SELECT THE SEASON TITLE ABOVE TO SIGN UP! *Before you sign up for a delivery check your address. Please email us first if your address is more than 25 miles from Baltimore, MD. Click Here To Check Your Address!!! This Late Spring CSA program will begin May 1st and will run a duration of 6 weeks. 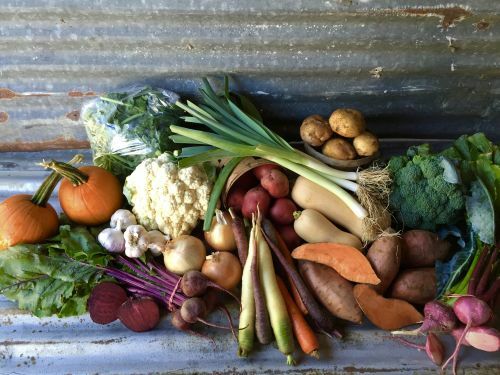 This Early Spring CSA program will begin March 6th and will run a duration of 6 weeks.